Happy Monday! Can you believe this is the last week of July?? It's kind of our last chill week before the busyness of the pre-school year begins. I'm enjoying all the easy moments of summer I can! The last Monday of every month, Andrea and I choose some Favorite Things that go along with that month's theme (we love a theme!). :) This month in honor of Independence Day we're sharing our favorite red, white, and blue items! My very favorite things I just bought that has all the patriotic colors is this top. It's included in the Anniversary Sale, so if you're interested snag it up quickly! I also snagged this popover as well. I'm envisioning me in the winter with this top, some cute skinny jeans, and big fur vest. You guys know I love a fur vest! Those pillows are a few of my very favorite things-I snagged that Ikat pillow cover earlier this summer and it looks so cute with our grey couch. Just so happends-it's red, white, AND blue! Our Redefine regimen (is all white) and it was designed to help with fine lines, wrinkles, and large pores. It's my favorite regimen. I use it every morning and night. 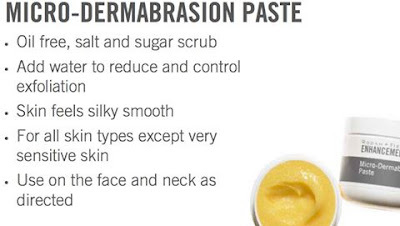 Our Micro-Dermabrasion Paste is amazing. You can use it on your face, neck, heels, and body. I can add these to my bulk order as well. The price is $70 for a jar that will last you at least six months (if not all year). Again, I'll cover shipping and taxes. E-mail me at alittlebitofeverything83@yahoo.com to be included in the order. 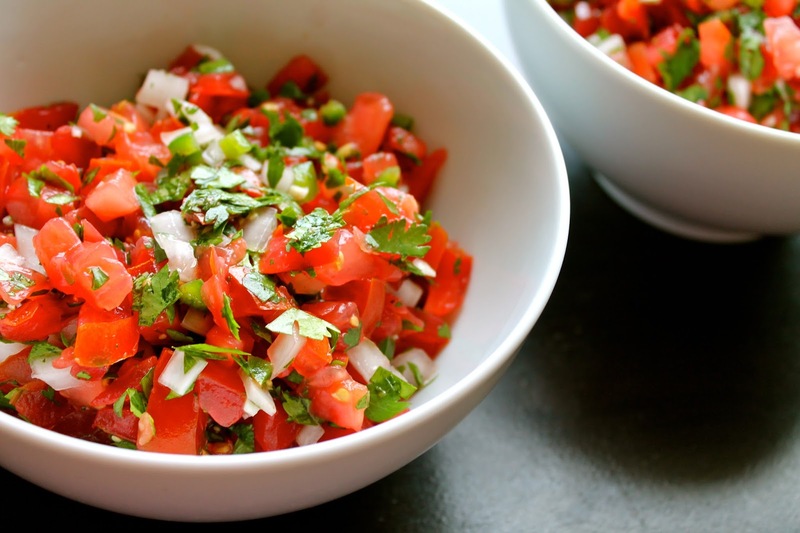 This summer I've been loving pico de gallo on everything. A burger? Eggs? Tacos? Chicken? Yes, please! And my list continues. Now it's your turn to share your red, white, and blue favorites at the moment. Use the link-up below to join us! Have a great day! 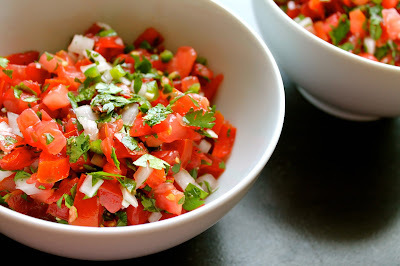 I LOVE pico. The best way to eat it? On a fresh flour tortilla dipped in queso! YUM! 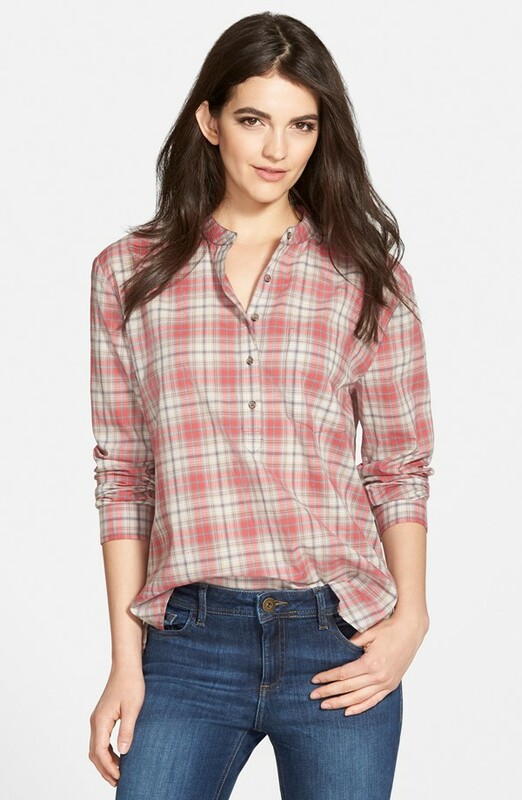 Your flannel shirts and vests have been yearning for cold weather! What are the chances that it's going to be cold today???? 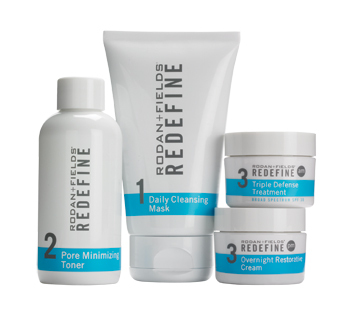 This Fall, I am going to add that redefine to my skin regime! It looks amazing!! I love those pillows! Can't wait to see your new furniture! Do you know by any chance if those creams are gluten free? I have celiac disease, so I need to be careful of gluten gets near my mouth (obviously the eye cream doesn't matter!). Thanks! Oh that's awesome! 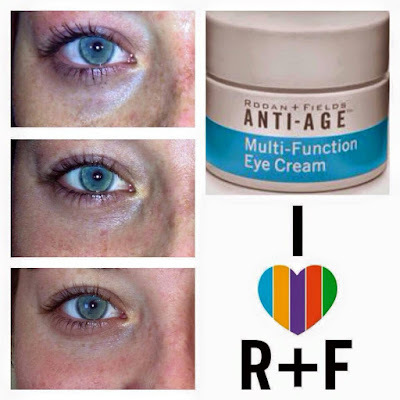 I want to learn more about the products and try them! Hi! I love reading your blog! I had a question is the redefine treatment work for those of us that have small pimples/acne. I have never had any problems until recently and now my forehead is not looking so great! Ha!! Thank you for any info that you have! Love those flannels! Need to get my hands on some for this fall! 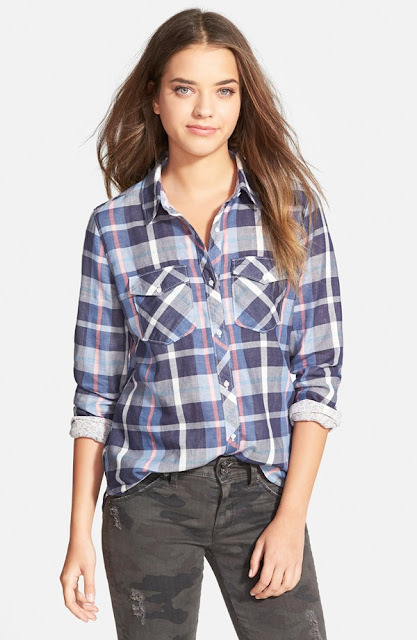 Definitely loving the flannels! And, i'm totally digging the two coffee tables; even though you were showing off the pillowcases!